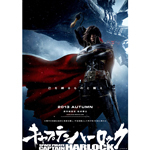 - This is the assistant Harlock SF epic battle action of the public in 2013 than [Captain Harlock]. Women brave a pretty [Kay] appeared become PLAY ARTS Kai. - I am particular about quality of Kay blonde have the appearance of beautiful luster, and proportions clean-limbed to blue eyes that was dignified, costume also finely reproduced until one by one and texture wrinkles, accessories tight along the body. 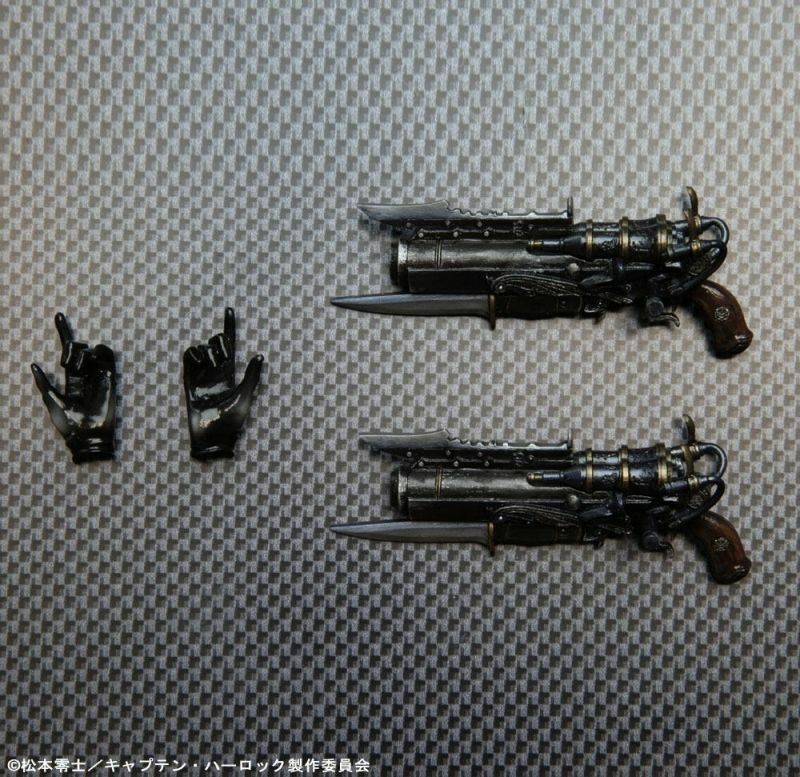 - Ding with a handgun, figure to play an active part in combat also reproducible to accessories.